Looking for Goats-for-sale-Minnesota? then look here for your goat needs. There are many sources of goat sale information, from rural newspapers to online sales websites and goat-classifieds. 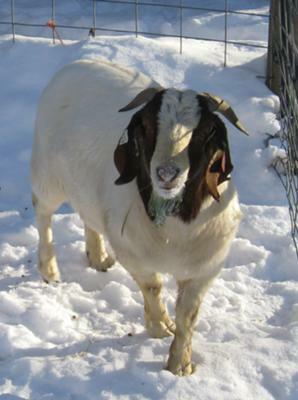 If you want to place your goats-for-sale in Minnesota classified then list it here and get several hundred possible buyers a day looking at your FREE advertisement. If you have some goats for sale then fill out the form and I will list it for FREE. Goats for Sale We have percentage bucks for market breeding and percentage does for sale. Traditional, red and black available. Contact TOM at E-mail: twharder@rswb.coop, Bird Island, Minnesota, Phone: 320-894-4197. Goats-for-sale-Minnesota. Sat., Oct 4th, 2014 at 1pm at Pipestone MN Fairgrounds Viewing starts at 10am Lunch will be served DVAuction!